Summer is here and that means the return of the Rock ‘N River Cruises upon Annapolis’ very own Harbour Queen. 2013 was great, but lets make 2014 even better! The first Rock ‘N River Cruise pf 2014 featuring Vance Joy is Friday, June 20tth! Look for more Rock ‘N River Cruises as they are announced. Step aboard Harbor Queen and cruise for 3 hours as you listen to top artists and enjoy the sights of the Severn River. A full cash bar and food are available for purchase. The best way to spend an evening in Annapolis! All Rock ‘N River Cruises depart at 7:30 p.m. Please arrive at least 15 minutes early to check-in. Identification may be required. Bar is Cash Only. Schedule and prices are subject to change. Tickets are non-refundable. Cruise runs rain or shine. No refunds for inclement weather. Should Watermark cancel the cruise for any reason, tickets will be refunded. 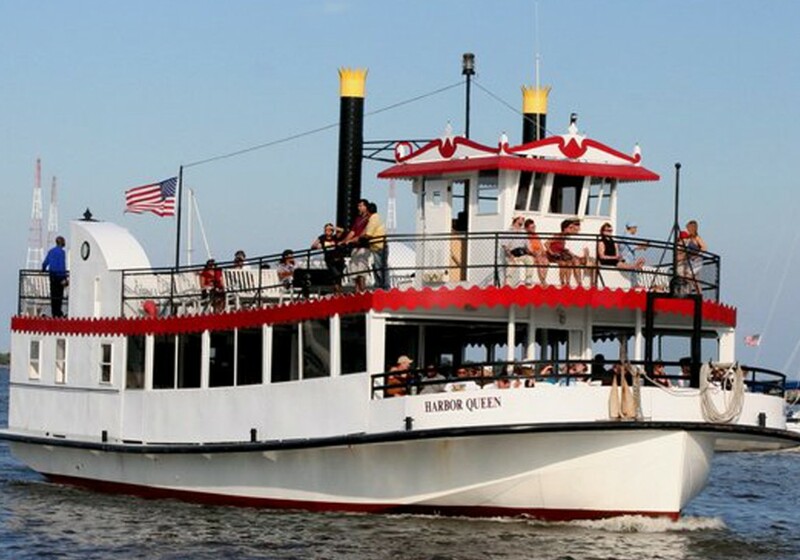 Step aboard Harbor Queen and cruise for 3 hours as you listen to top artists and enjoy the sights of the Severn River. A full cash bar and food by Annapolis Smokehouse and Tavern are available for purchase. The best way to spend an evening in Annapolis! All Rock ‘N River Cruises depart at 7:30 p.m. Please arrive at least 15 minutes early to check-in. Identification may be required. Bar is Cash Only.